About Us – Coastal Furniture Services, Inc.
Coastal Furniture Services, Inc. was originally founded by Robert G. Weser in West Palm Beach, Florida in the mid 1980's. He was inspired to open his own refinishing shop here in South Florida due to his inherited love for furniture. 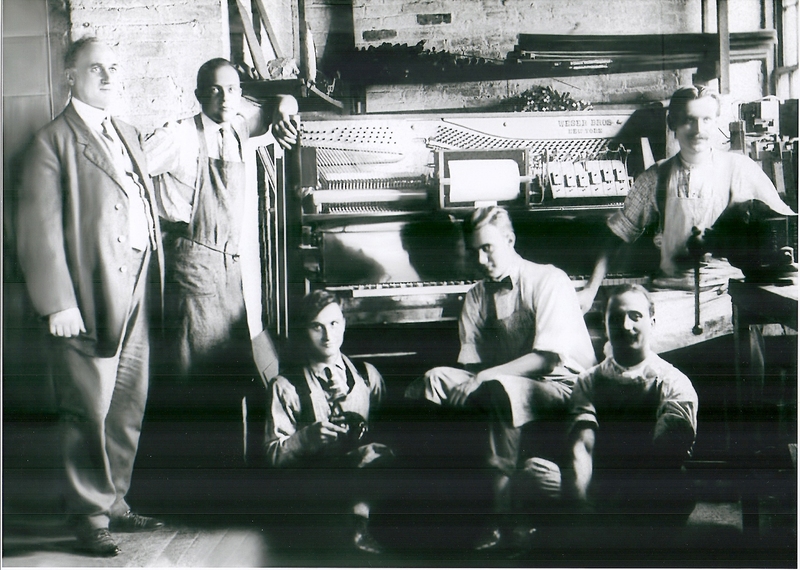 The Weser family have been skilled and experienced craftsmen for three generations! Robert Weser has since retired but still assists Coastal from time to time. We, at Coastal, continue to strive to uphold Mr. Weser's vision for the company and continue to strive for excellence. We pride ourselves on our craftsmanship and service we provide our customers. Do you have questions? Would you like to contact us for an estimate? Need a full comprehensive report with photo detail to submit to your insurance company? Please feel free to call us at the office 800-633-3803, email us at info@cfsrinc.com, or click the "Contact Us" link.